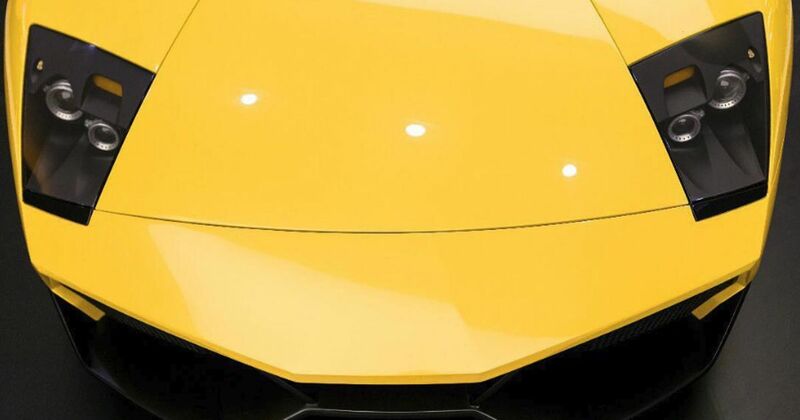 An Iranian firm has reverse-engineered a Lamborghini Murcielago in an attempt to kick-start a domestic supercar industry. Only… we’re not sure you’d want to drive it yet. Said by its makers to be a perfect copy of the original, just without the badges, its production involved disassembling an actual Murcielago and basically copying its homework. The chassis and mix of carbonfibre and composite plastic panels are supposedly interchangeable with the originals. The windscreen was originally a third-party item made for the Murcielago, but it got smashed and was replaced with a copy of the copy. Only specialists and the original designers could tell the difference, according to Massoud Moradi, director of the project. Unless, perhaps, people look into the engine bay where there’s a 3.8-litre Hyundai V6 linked to a matching gearbox. The thinking is that this engine is easily serviceable across the safer areas of Iran, as opposed to a high-revving Italian V12. The engine bay, naturally, can fit a V12 and the team behind it want to fit a V8 or a V10 to the next example. But we might have reached a slight problem in that the company spent “no time planning or testing the car.” By Moradi’s own admission they simply copied the original designs and now assume everything will be fine. Right, then. The complete lack of speed testing is apparently down to Iran’s lack of usable infrastructure. To be fair, in the war-torn country there probably is a shortage of well-surfaced runways that aren’t being used by one military or another. Despite this, Moradi is sure the Murcielag-no will fly past 175mph. Moradi’s ultimate aim is to start an Iranian supercar-building industry. If someone is mad enough to plough money into this venture then 50-100 knock-off Murcielagos could be built per year. The price hasn’t been announced, which, whichever way you slice it, isn’t terribly surprising.